My name is Sandra Lopez. 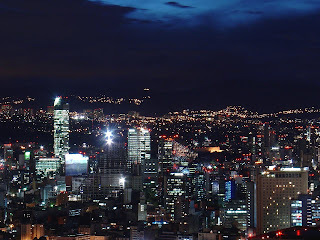 I was born in Mexico City. My father's name is Juan F. Lopez. He is from Oaxaca, Mexico. My mother's name is Eleuteria Reyes. She is from Puebla, Mexico. They met in Mexico City. 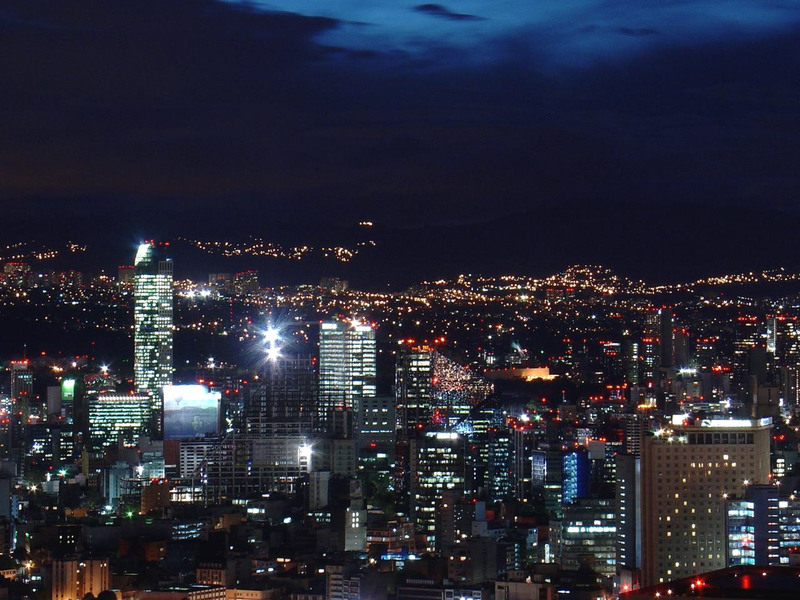 When I was two months old, my mother moved to Puebla City in Mexico, so we lived there with my grandmother, but my father stayed living in Mexico City. When there was the big earthquake in 1985, he died. When I was child, I enjoyed playing with my cousins. My favorite games were basket ball and riding the bicycle. I disliked playing with dolls or making food. I went to Elementary school, and after that middle school and then high school. Finally I studied to be a secretary in technical education. I received my certificate in 2002. My first job was as a secretary in a law office. I worked there almost two years. After that, I was a dental assistant for around one year. In 2003 I met a very handsome, but shy young man. He used to work in a court in the same place where I worked. I never talked to him because he didn't want to talk. One day I went to the court to give some documents to him and I forgot to sign them. When he checked them, he told me "You need to sign" but I didn't have a pen, so I asked him if I could use his pen, and he said "Sure". When I used it, I tried to give it back in his hand. The pen fell on the floor. He got angry and he told me to pick it up. I got very embarrassed and hesitated. So, he picked it up. That's what caused us to be friends, and one month later we fell in love. We got married in 2006. After that, we moved together to this country. We first lived in Los Angeles for six months. In Los Angeles, we visited different places, but now I don't remember them all. In the same year, my son was born. His name is Emanuel. Actually my husband works in the company "Love Painting" and my son is going to preschool. I'm very happy because I like my family. I enjoy it when my husband has days off because then we have more time to be together.